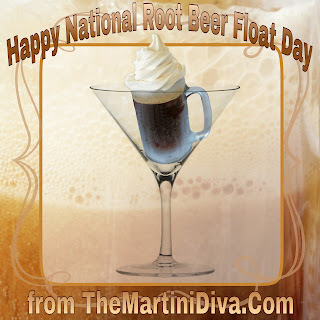 Thanks to the onset of root beer flavored ales, there are several ways of making an easy root beer float cocktail. You can simply add a scoop of vanilla ice cream to any root beer flavored beer. Not complicated but not all that interesting either. Another option? 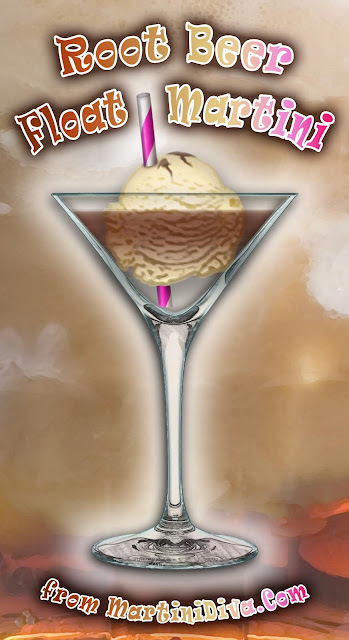 Back in the seventies we used to drop a jigger of root beer schnapps right into a pint of regular beer for an alcoholic root beer treat and all you'd have to do is add a scoop of ice cream to that. Pretty darn sweet, but it works as well. However, my favorite root beer cocktail is now this version. Thanks to the addition of Art In The Age's Root Liqueur and some bitters it is less sweet and has way more depth of flavor.